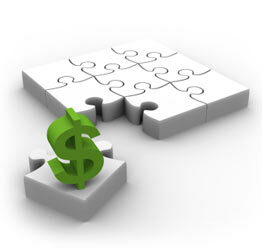 We work with lenders involved with underperforming assets to maximize recovery. Our approach involves gaining an understanding of a borrower’s business, the capabilities of its management team and the strengths and weaknesses of its product/service offering to provide lenders with a turnaround plan. Once a turnaround plan is developed, we work hand-in-hand with management to execute the plan in order to restore value for all stakeholders.